LASU Indigeneship verification exercise for 2018 Post-UTME has commenced. 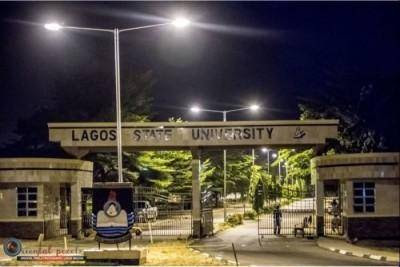 All Candidates of Lagos State Origin who chose Lagos State University as First Choice in the 2018 Unified Tertiary Matriculation Examinations (UTME) and scored a minimum of 190 are hereby informed that the registration for Indigeneship Verification Exercise for the 2018/2019 Admission Exercise will commence on Monday, 9th July, 2018 and close on Wednesday, 25th July, 2018. The Verification Interview will start on Wednesday, 11th July, 2018.